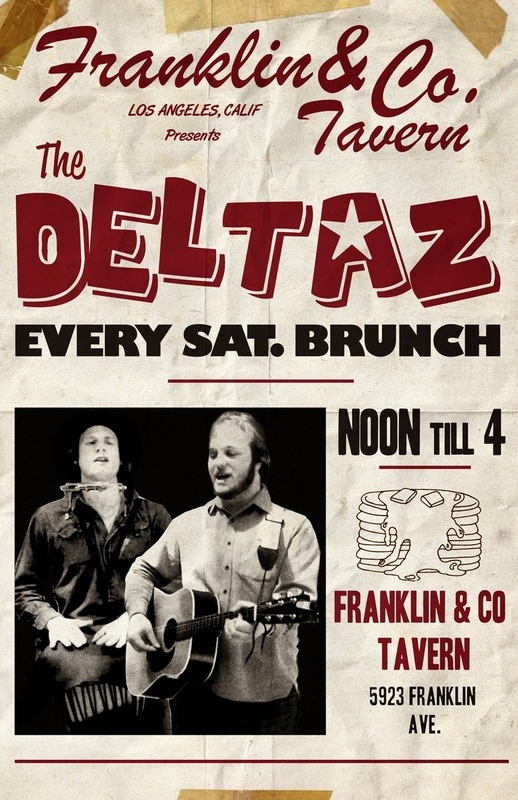 The Deltaz every Saturday for Brunch & BBQ! © All Text 2012 Franklin & Company Tavern. Picture Window theme. Powered by Blogger.